A great product at a great price. 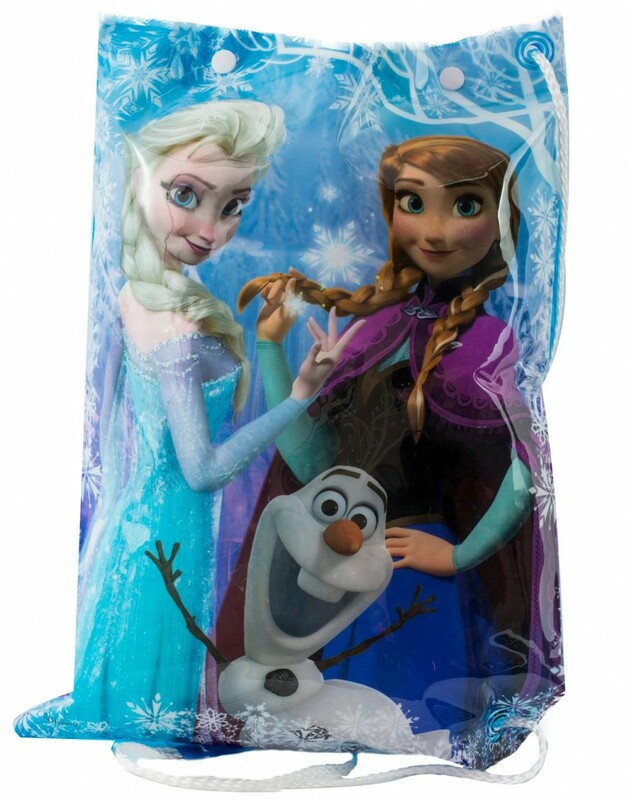 Official fully licensed merchandise. 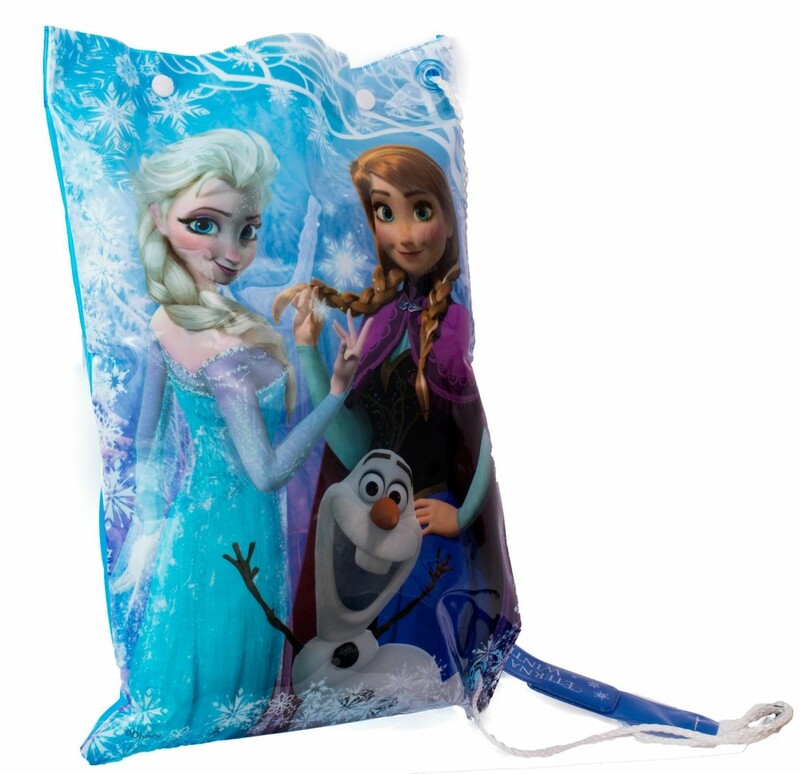 These bags measure approx H - 40cm / W - 29cm. 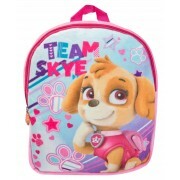 The bags are great school bags, perfect for Pe or swimming kits. 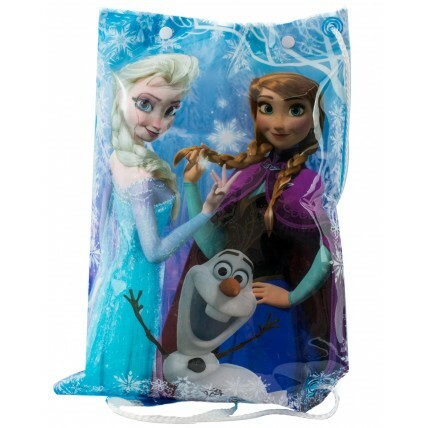 These bags are available in a huge choice of characters.